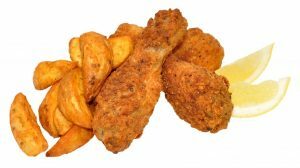 Have you tried these chicken pieces? They taste just like KFC. Delicious! !